Author Shamrock AustraliaPosted on April 29, 2018 Leave a comment on Chalk it up! 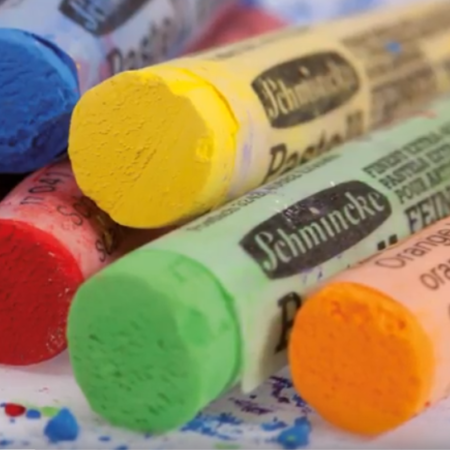 Americana Chalkboard Paint can transform a wide range of surfaces into chalkboards. 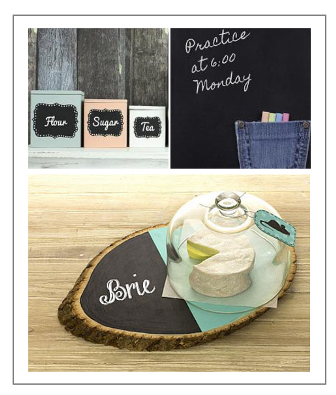 Create trendy chalkboard writing surface projects such as memo boards, canister labels, kid’s wall décor and more! HOW TO VIDEO AVAILABLE AT SPOTLIGHT AND LEADING CRAFT STORES. NEW Papier Mache in stock! Author Shamrock AustraliaPosted on April 29, 2018 Leave a comment on NEW Papier Mache in stock! 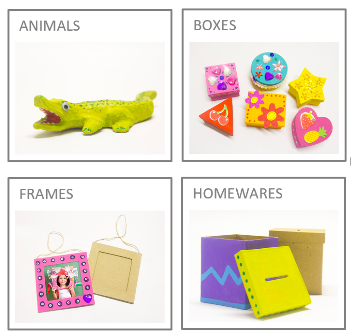 Have you seen our NEW range of kids Papier Mache craft? Featuring a HUGE range of animals, boxes, frames, homewares and much more! 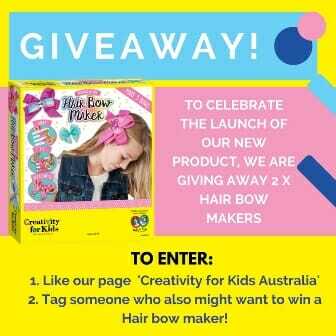 AVAILABLE IN OFFICEWORKS, SPOTLIGHT AND LEADING CRAFT STORES. VIEW COMPLETE RANGE. Author Shamrock AustraliaPosted on April 24, 2018 Leave a comment on Snap! 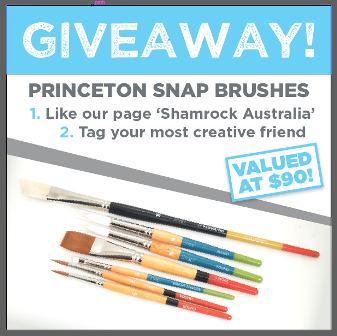 Brush Giveaway! Author Shamrock AustraliaPosted on April 23, 2018 Leave a comment on It’s Giveaway time! Author Shamrock AustraliaPosted on April 23, 2018 Leave a comment on Stick with us! 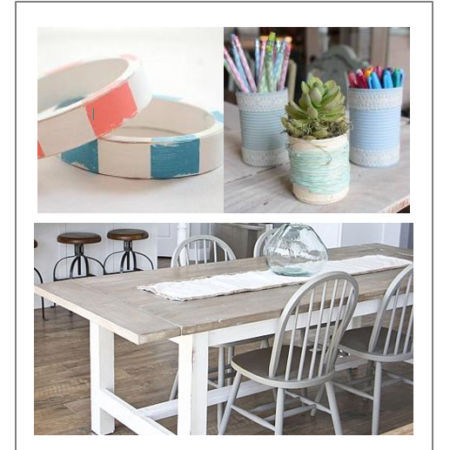 Revitalise with Chalky Finish Paint! Author Shamrock AustraliaPosted on April 23, 2018 Leave a comment on Revitalise with Chalky Finish Paint! Author Shamrock AustraliaPosted on April 15, 2018 Leave a comment on It’s happy hour! 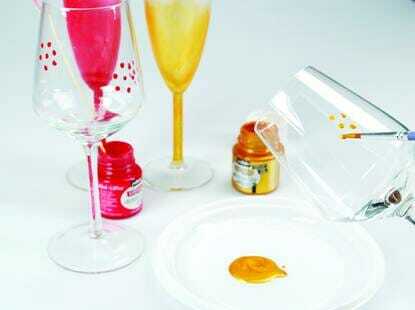 Personalise your wine glasses with our range of Pebeo Vitrea Paint and Markers. 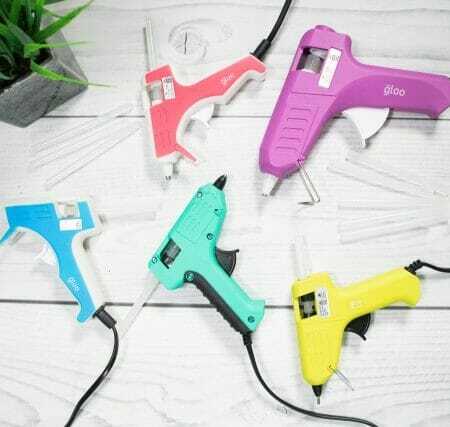 They are super fun and easy to use! Need INSPIRATION? VIEW RANGE. 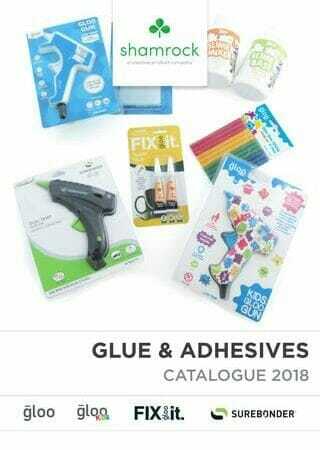 Available at Spotlight and leading craft stores! Colours in store may vary. Author Shamrock AustraliaPosted on April 15, 2018 Leave a comment on Freeze…tools down! 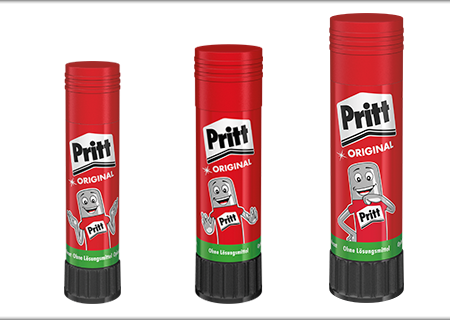 Pritt has landed…and it’s everything you can imagine! Author Shamrock AustraliaPosted on April 15, 2018 Leave a comment on Pritt has landed…and it’s everything you can imagine!